When Tune Sweeper removes duplicate tracks from your iTunes library, their entries in your playlists will also be removed. All of your music, including music in playlists is listed in your iTunes library. When you click on one of your playlists within iTunes; the list that you will see is not a list of separate music files, but references to music currently stored in your iTunes library. Tune Sweeper searches your entire music library. 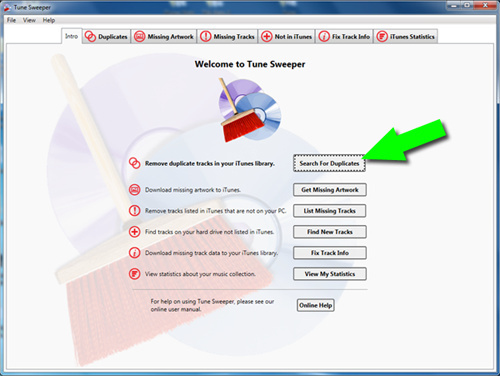 As such, when Tune Sweeper removes duplicate music files from your iTunes library, the associated entries to the files will also be removed from your playlists.